The greatest jazz musician of all time. As Lennon and Hendrix have touched future musicians with the creativity and passion they brought, so to has Miles. Willin to explore, create on the fly and bring form to his genious function. This is the future of iTunes Video. Bringing unseen and virtually unknown images to sounds that are familiar to younger generations. Bring us more. Bring us much more! This is exactly the kind of video I hope we see more of: deep cuts from the vaults of the recording industry. There are many great artists that do not get enough airplay today. 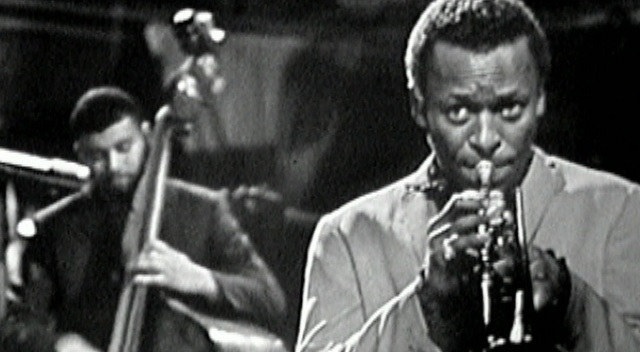 Miles is among countless others who could inspire new generations with their talent. I cannot believe I am the first to review!!! This is a classic and everyone who is into trumpets or instruments should know this song. I love you Miles Davis!!!! !